For many immigrants, deportation is one of the worst imaginable outcomes, tearing apart families and forcing people to leave behind lives they've spent years building. However, even after the United States Citizenship and Immigration Service (USCIS) declares their intention to pursue deportation, the outcome is not inevitable. 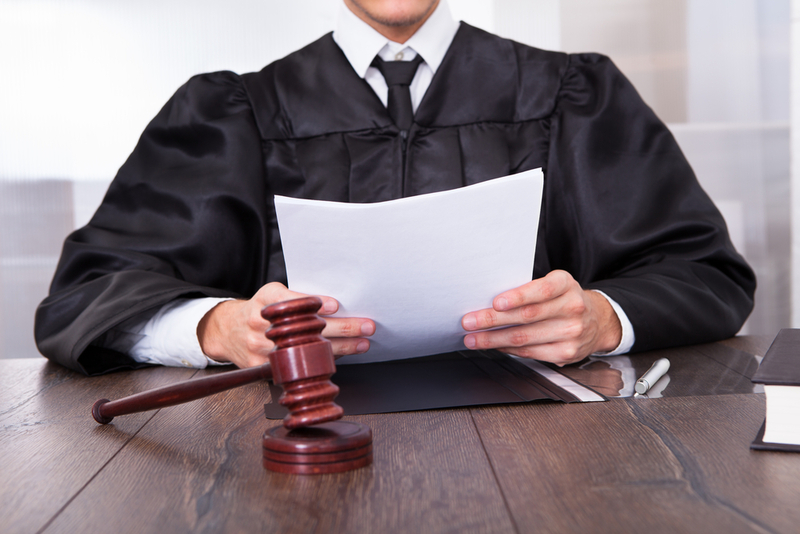 Contesting Charges: If criminal charges triggered the deportation, your immigration attorney might be able to put a stop to the proceeding if they can prove the charges were false. Alternatively, they may argue that the criminal charges don't warrant deportation. Cancellation: Before your loved ones are deported, a judge will have to sign an order. A skilled immigration law firm can present a case describing the individual's community involvement, nonviolence, and absence of a criminal record that can convince the court that deportation is not necessary. Status Adjustment: For many immigrants and aliens, even minor mistakes can trigger deportation. If your family members are facing deportation because of a failure to update their status after a marriage or other major life event, your attorney may be able to have the case dismissed with a retroactive adjustment. Asylum: American courts are often reluctant to deport individuals back to countries where they may face persecution, torture, or discrimination. Inform your immigration lawyer immediately if you believe your loved ones would qualify for asylum based on the threats if sent back to their home country. If you or a loved one is facing deportation, reach out to the skilled lawyers at Berd & Klauss, PLLC. As a boutique immigration law firm, Berd & Klauss, PLLC proudly provides specialized services and individualized attention to clients from all over the world. Visit their website to find out more about their wide range of services, or call (212) 461-7152 to schedule a consultation today.